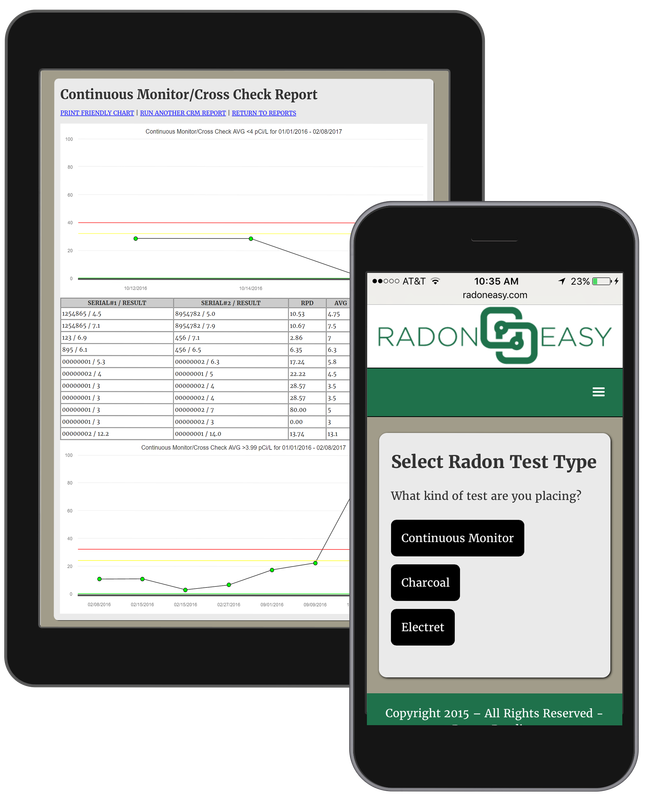 RadonEasy provides a standard best practice in Radon Reporting and Collection of Radon Data. Quality Assurance and state mandated data will be accurate, saving costly fines and potential embarrassment. ​We surveyed radon professionals and state compliance personnel from all over the United States. DOWNLOAD our FREE report on the top complaints and/or violations reported. 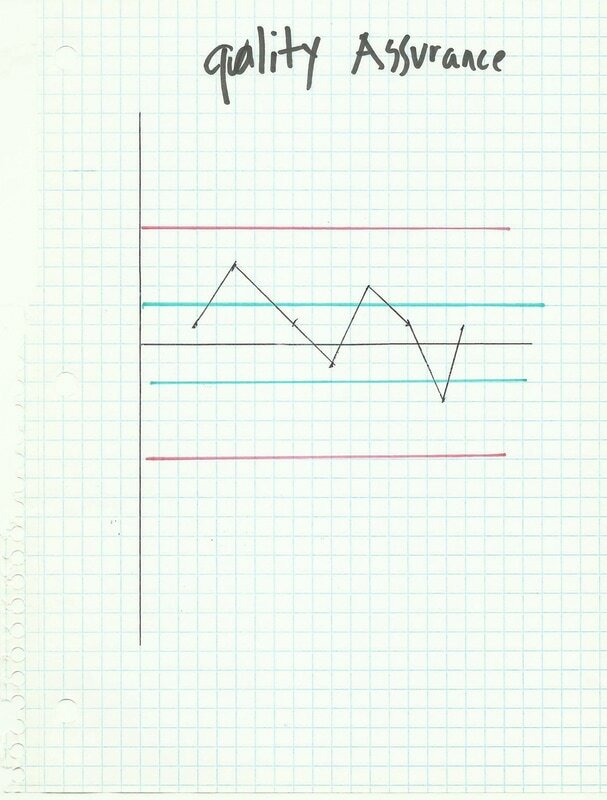 Making charts manually is time consuming, let alone entering data collected after the fact and making sure it is accurate... And we all know that time is money. 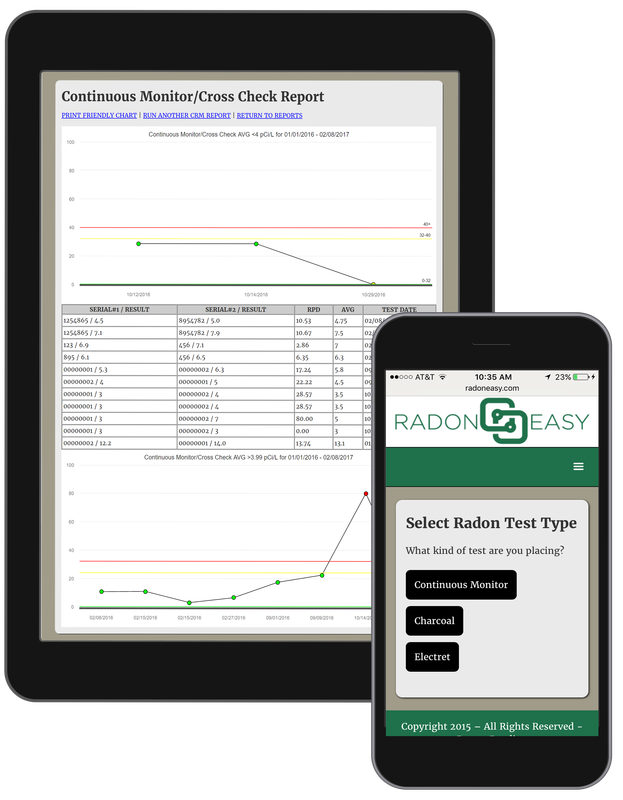 With RadonEasy you can do mobile onsite data entry that will instantly create professional Quality Assurance Charts and the reports that you need. No more long nights or early mornings at the computer charting duplicates, RPD's, spikes or remembering calibration dates. Radon testing rental equipment that generates data is expensive. Save cash by generating reports yourself. Eliminate rental fees when you invest in your own equipment with the money that you save. Avoid fines with our accurate date range recording. © COPYRIGHT RADONEASY 2017. ALL RIGHTS RESERVED.